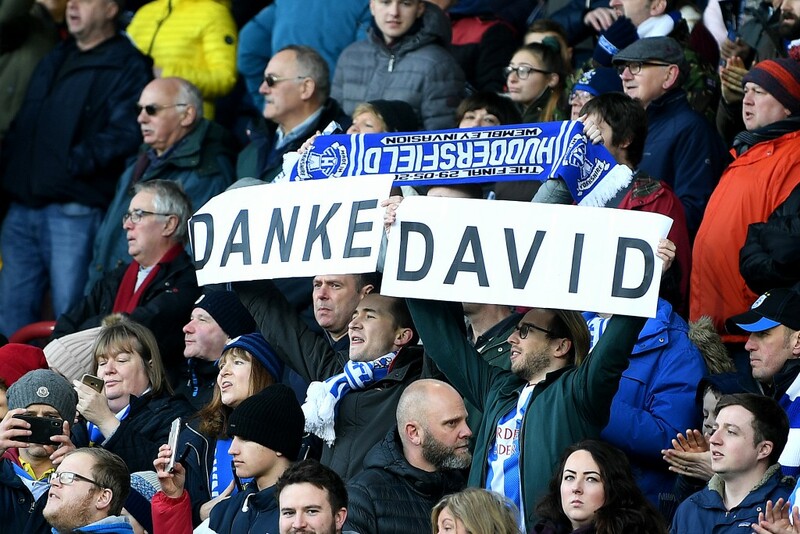 He may no longer be at the club, but David Wagner had engineered quite a miracle at Huddersfield Town before his departure. The Hard Tackle takes a look back. It was the film-maker Christopher Nolan who once said, “Every great story demands a great ending”. In his defence, he was probably talking about his own movies in which he is the Almighty and so, he can craft his story about the principle that he believes in. Reality, however, is a lot different than Nolan’s ideologies, which is probably why David Wagner has had to leave his job as the manager of Huddersfield Town with the team languishing at the bottom of the Premier League table this season. Reality is unforgiving, and even the affable Wagner is no exception to it. Having found mediocre levels of success as a player with FC Schalke 04 and FSV Mainz 05 in the Bundesliga, Wagner’s first foray into football management was with TSG Hoffeinheim 1899. He then took up the job of coaching Borussia Dortmund II. Overlapping his time with Dortmund was Jurgen Klopp, who was bringing great success to the once-famous German club with back-to-back Bundesliga titles and a Champions League final appearance in 2013. Wagner formed a friendship with Klopp and replicated his compatriot’s success at Dortmund II, who were promoted to the third division of German football – the highest tier that a developmental side can play in the country. When Klopp left to replace Brendan Rodgers at Liverpool in 2015, many thought Wagner would follow his friend to Anfield but the American-German had different ideas. He wanted to take up a side of his own and escape Klopp’s shadow for once. Few thought he would meet with such resonating success at the market-town of Huddersfield, perhaps except Klopp, who had asked his friend to “just do it” when he had consulted him over the idea of taking up the newly offered role. At the time of him taking over, Huddersfield were languishing at 18th position on the Championship table. The youthful and energetic manager was already making history; he was the first non-British coach in the club’s 107-year-old history. Despite the limited ability of his squad, Wagner went about completely overhauling the club’s style of football and providing them with a possession-based identity that would see them eventually overcome great odds. After steering clear of relegation that season, Wagner revamped his squad in the summer of 2016. The likes of Aaron Mooy and Danny Ward were bought in from Premier League clubs and the Terriers just took off in the Championship that season. 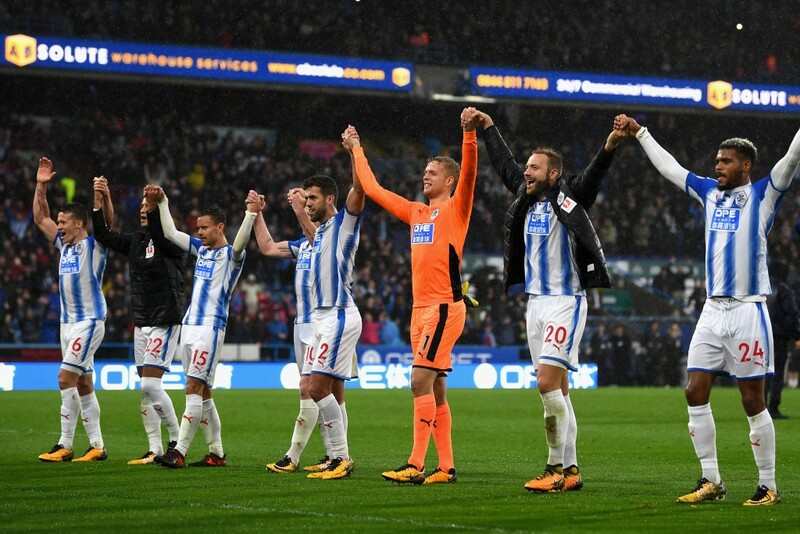 Huddersfield displayed grit, determination and street-smart football to beat Reading in the play-off final and make it to the Premier League at the end of the season. The unimaginable had become a reality, the dream they could not dare to dream a few seasons back had come true: the market-town club had made it amongst the big boys. Not much was expected from the Terriers in the Premier League, except to be the punching bags for the bigger boys. But, little did the experts know how the underdog title suited Wagner and his men. Their 2-1 win over Manchester United at the John Smith Stadium sent out a clear message to the rest of the league: they were here to compete, not to just make up the numbers. A dire mid-season slump was arrested and relegation was prevented by some unforgettable performances at Manchester City and Chelsea as the Terriers ensured safety; they had indeed proven that even in an environment as financially skewed as the Premier League, it was possible to graft and stay afloat. The subsequent campaign, however, has not gone according to plan for Huddersfield. The lack of financial resources has left them unable to buy either a quality striker or revamp their defence, issues that have left them staring at relegation in the face by the halfway point of the season. The rigours of football management have taken a toll on Wagner too, who a few weeks back decided that he would take a sabbatical from the game and focus on his family for a while. He may have left under adverse conditions, but there is not a single Huddersfield fan who would criticise him for that. During his time in charge, Wagner propagated a 4-2-3-1 system that bought him much success. He laid stress on team-bonding and team-spirit, and to that end he even made his squad take a four-day trip to Sweden, spending their entire time there without internet, phones or even pre-cooked food. An identity was built based on “passing the ball on the grass” and ensuring their football does not turn into kick-and-run, that was usually the case with previous managers. That adventure worked like a charm on team morale; the Terriers managed to stick together through thick and thin to rewrite history books and prove a point to the big boys in the league. Huddersfield Town chairman Dean Hoyle placed Wagner in the same league as that of Herbert Chapman and Mike Buxton, stating that his glorious and exhilarating time in charge of the Terriers would be remembered as a golden period for the club. 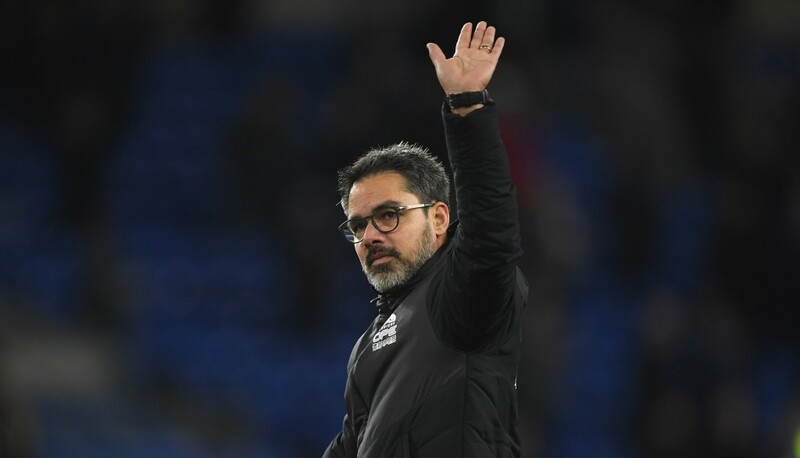 It is hard to see Huddersfield escape relegation this season, given all that they have done to survive for as long as they did, but it seems harder that Wagner will be out of the game for long. Several English and German clubs have reportedly already shown interest in procuring his services, so it will be interesting to see where he goes next. Wherever that may be, it is most likely that he will be working another miracle at his new club.